Forest Woods is a new launch development that is located 350m from NEX and Serangoon MRT! 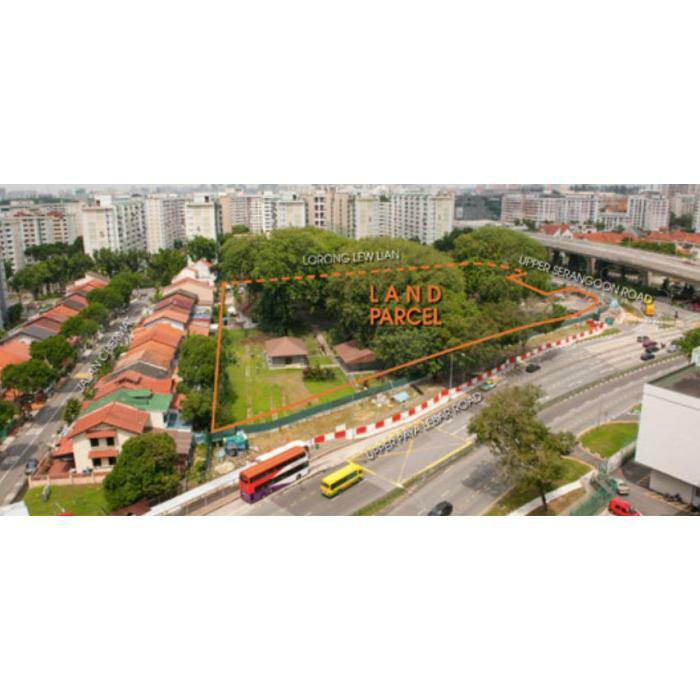 With many layouts from 1 bedroom to 4 bedroom to choose from. Be the first one to have the priority advantage to choose and view this next mega launch. 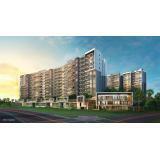 Register now with Nicholas @ 82331685 or visit http://www.propertyenquires.com.sg/ for more info etc.